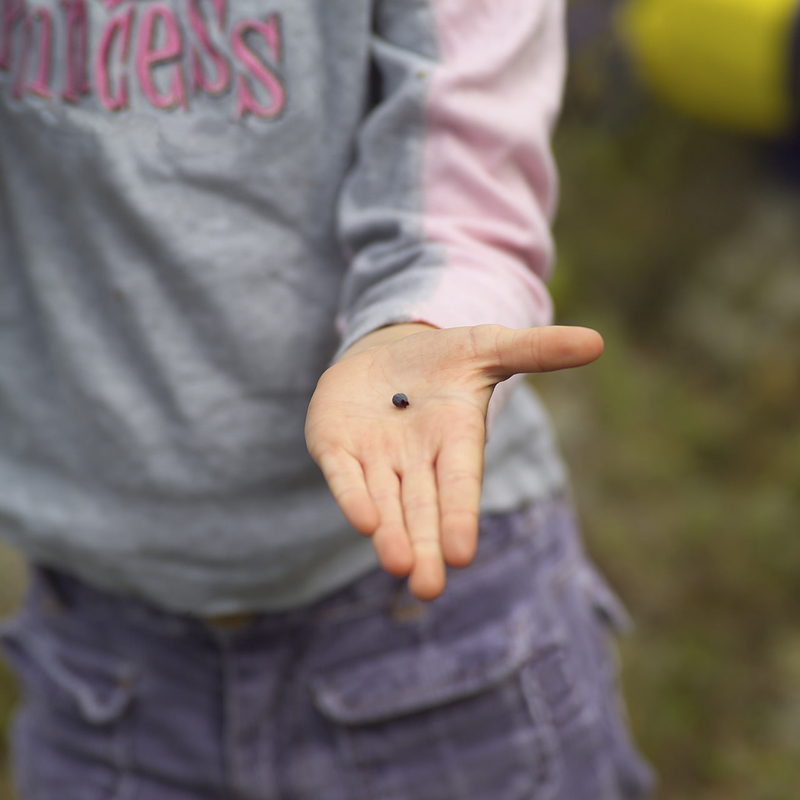 What can children learn from picking blueberries? Quite a lot it turns out! A two-year-old girl was at our house picking blueberries and immediately eating each one. My husband stood nearby explaining to her how picking blueberries was like many life experiences. Some were kind of sour, some were sweet, some looked like they would be good but weren’t and others turned out to be better than they looked. Like life experiences, just because one blueberry doesn’t turn out as good as expected, it doesn’t mean it’s time to stop picking blueberries. Rather each sour one teaches you what to look for in the ripe, sweet ones. He encouraged her to keep on picking and reassured her that way she’d be bound to get her fill of sweet, wonderful experiences!